Whoooaaa! 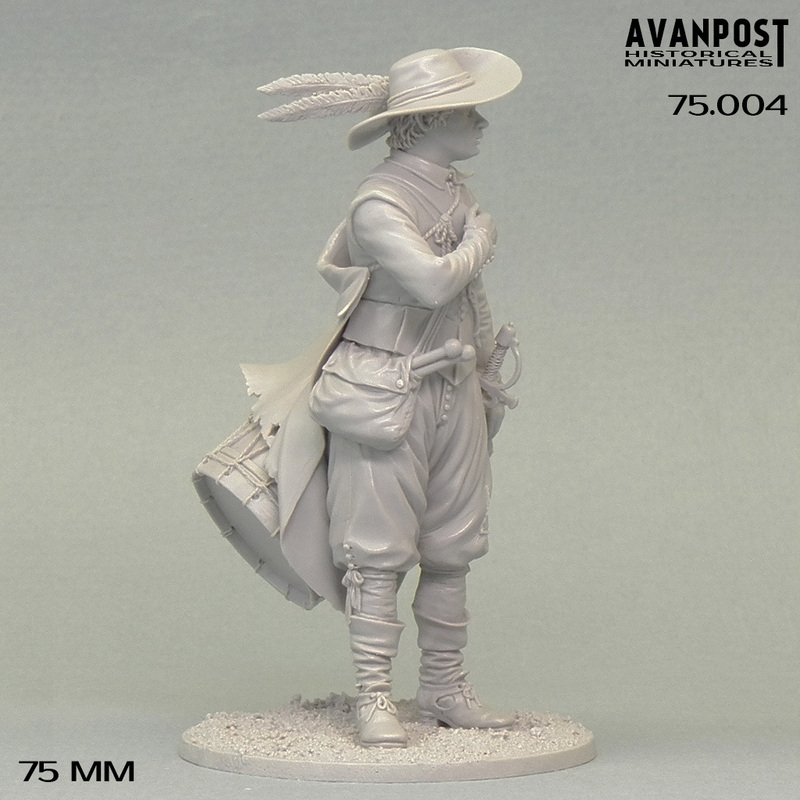 Again something great from "Avanpost"! patmaquette, Luver, balder and 14 others like this. Love this , great pose and period. Lovely sharp and very fine detail, the sculptor and casters really have done an excellent job here. Not a company that I'm familiar with but that's a cracking sculpt. Everything looks very natural & realistic. Tempted! Just perfect like the figure a lot! The question is, where buying ? Dear friends! Thank you all for your interest and your kind words! 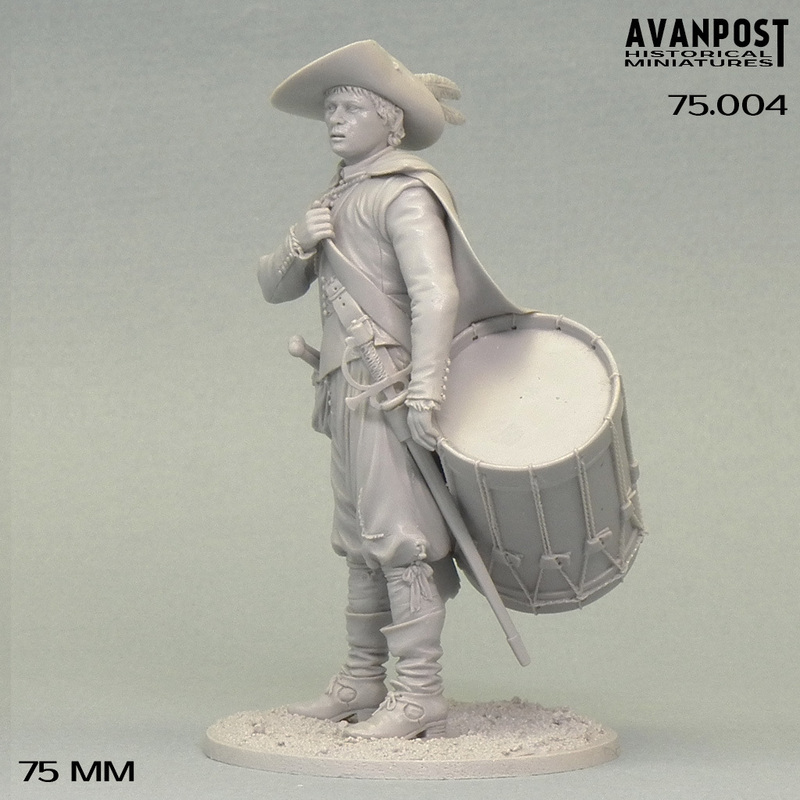 This figure is a part of our 75-mm range, where each kit can be used as single figure, and as a part of group. That's how it looks like for the moment. Manfred, tiberius57, Martin64 and 1 other person like this. 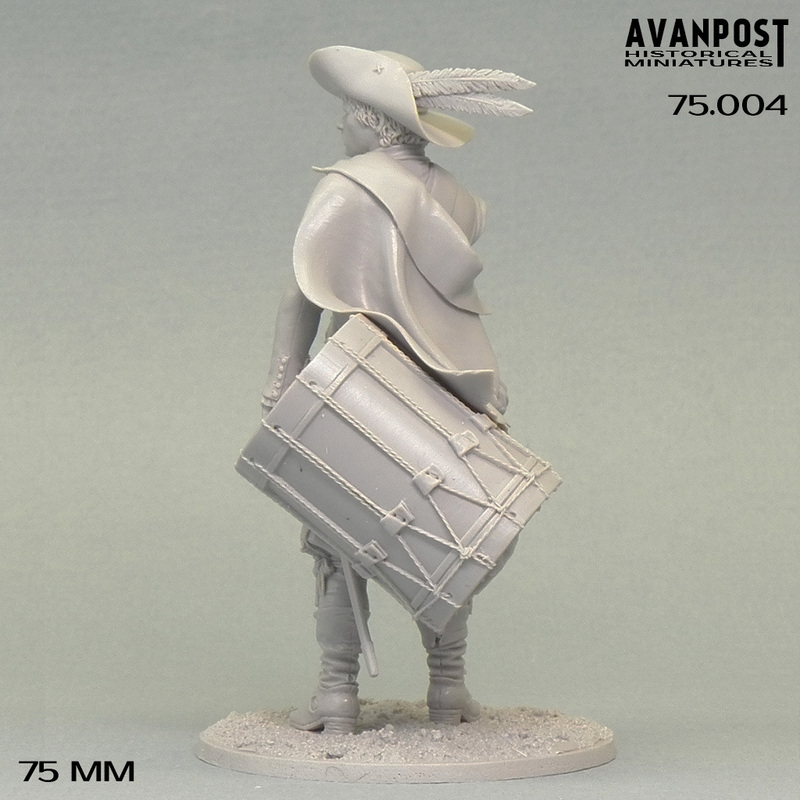 Very good, and a good size scale as well..
Avanpost studio and Huw63 like this. Hopefully someone out there is working on this group at the moment and that one day we will see these figures completed and all placed together, it will look amazing. 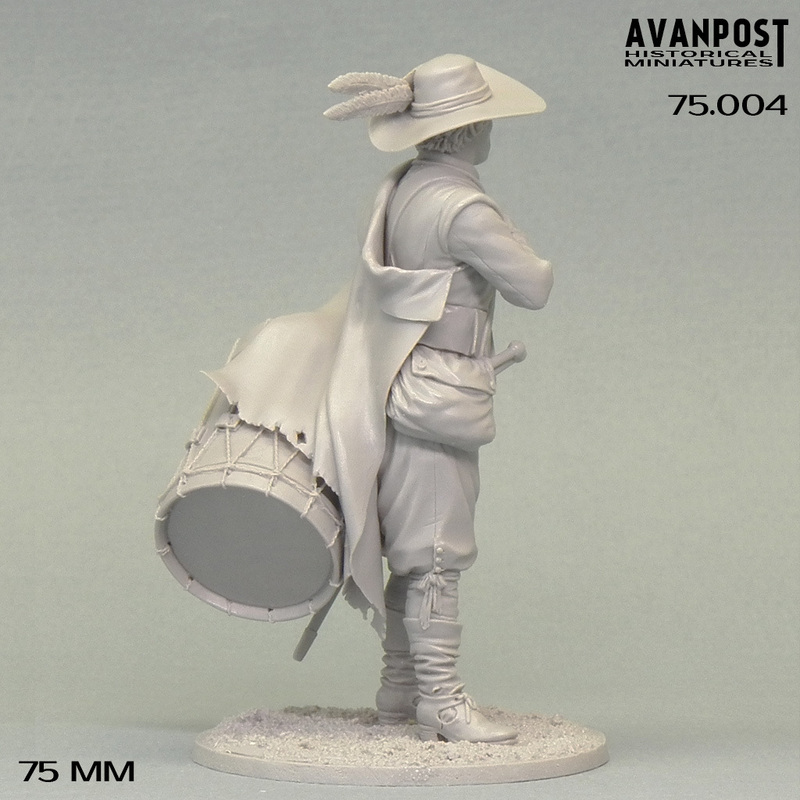 Great: it seems it's the same sculptor (Maxim Voronin) that did those fantastic 28mm Naps that we saw the other week. Very simple and straight forward to order and pay for via email or Facebook Messenger. I placed my order for all 4 of the figures as just to nice not to have them all. Wow! Stunning line of figures! 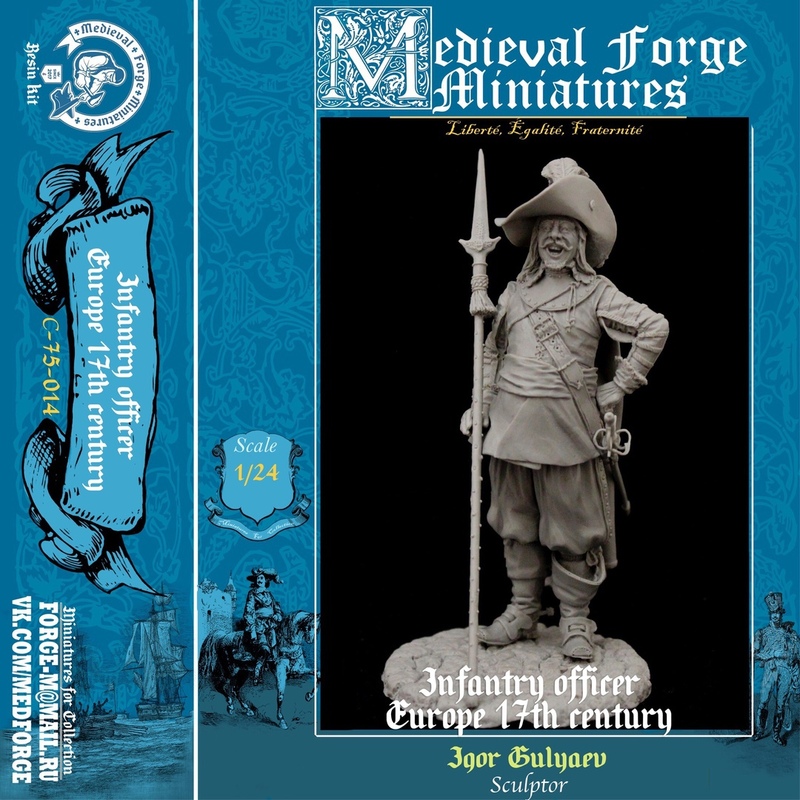 This looks really nicely posed and sculpted - very tempting! 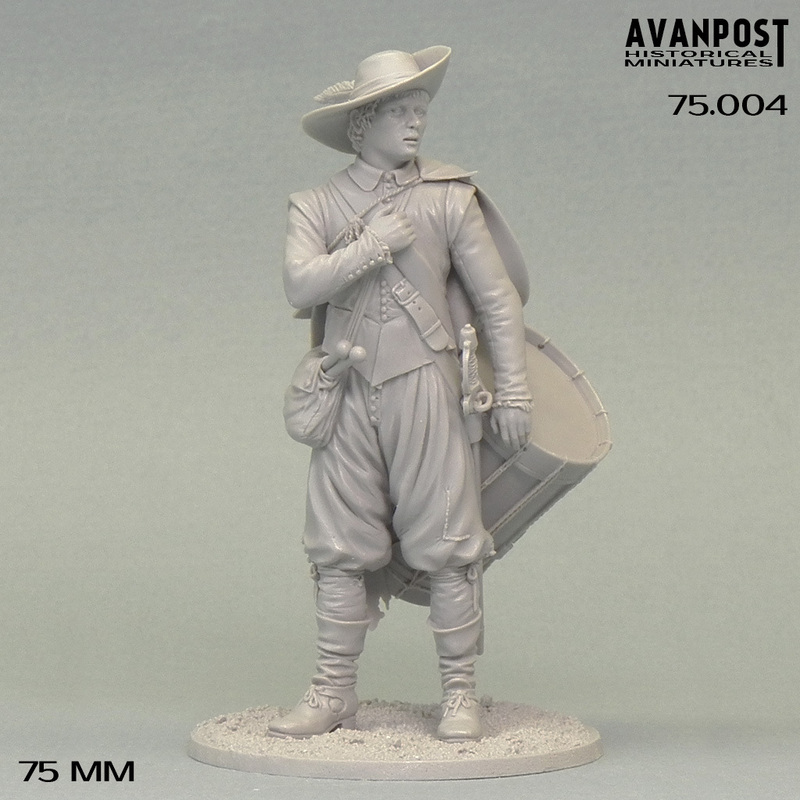 And yes, we're always ready to new orders, so if you're interesting - send us a message, here or by e-mail (avanpost.miniatures@gmail.com) and you'll get any information you need. Where have the days gone when sellers had a simple webpage. I just don't want Mark Zuckerberg know I love figure-painting..LOL.